Click the video above to have the article read to you. I’m always striving to make myself better. And for the most part, that’s much pretty everybody. Our society is so enamored by success. There are varying levels of motivation but the hunger is there for everybody. We like winners. We like to know who’s the best. We like to know the score and what the rankings are. To strive to be like one of the best. Your perception of what success is, is just that, it’s a point of view. 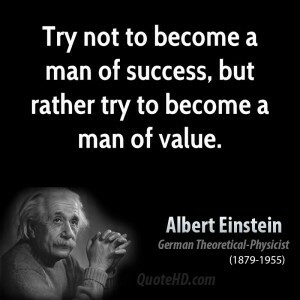 I think it starts with becoming a person of value. While in the process of training and sticking to a diet, you are making yourself better. You are taking care of yourself and getting results. The best results (IMO). 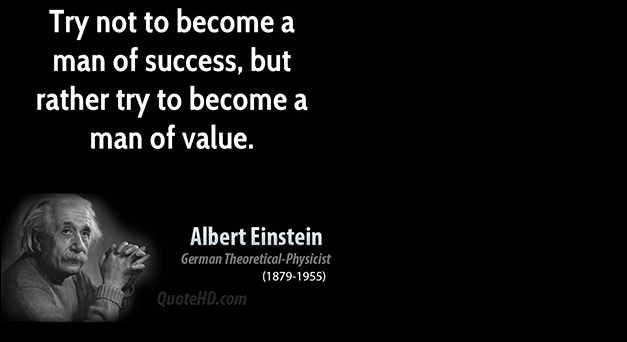 The fastest results comes from adding value. Whatever your expertise, you can share your experience and help someone out. It’s when we share and teach – we learn to collaborate. It will exponentially help yourself. Your understanding deepens when you teach. Those idea breakthroughs come about more frequent. When I share, make videos and plan articles – I’m adding value, hoping to make a positive impact on you. When you train with a workout partner, you’re adding value by just being there. You add energy to the environment that helps move the collective make progress faster. You don’t have to be an expert to add value or teach.You can view it as sharing your experience. When you do this, you put yourself out there. You make it so that you can reap the rewards of positive feedback. But the opposite is also true, You make it so that you can be provided negative feedback or trolling. It’s essentially the risk of failure. Just like getting under the barbell. Just like when you make an attempt to lift 95% + of your 1 rep max, you’re increasing your chance for failure. But it’s in these moments, that when we share and put ourselves out there we provide ourselves the necessary fertilizer accelerate our own growth. A growth boost to make profound positive change in our lives. Thanks for reading, listening or watching. If you liked this article be sure to share it.